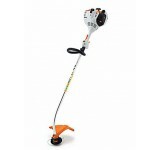 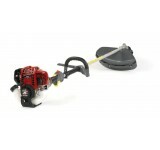 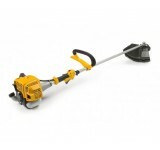 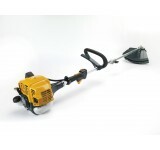 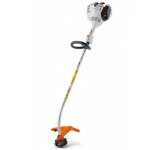 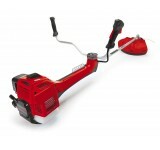 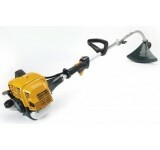 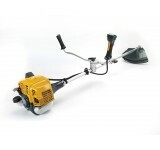 The SBC 232 is an environmentally friendly trimmer/brushcutter for all types of garden jobs. 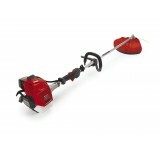 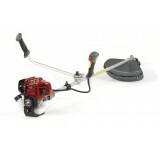 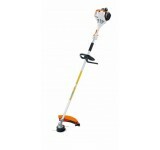 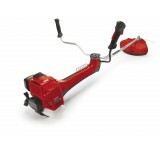 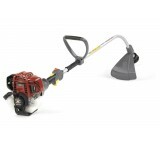 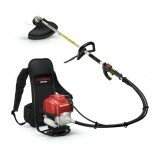 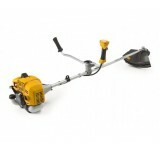 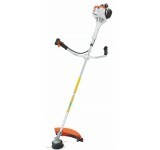 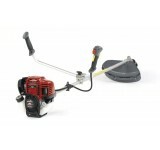 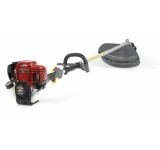 P..
A more powerful machine, the 35cc UMK 435 UE features a revolutionary mini 4-stroke engine offering .. 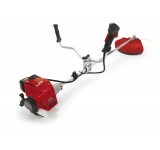 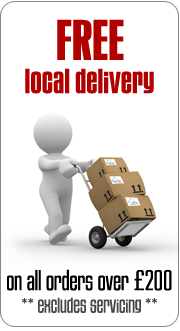 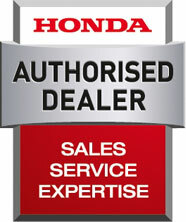 Designed for optimum manoeuvrability and comfort. These brushcutters will make light work of unke..